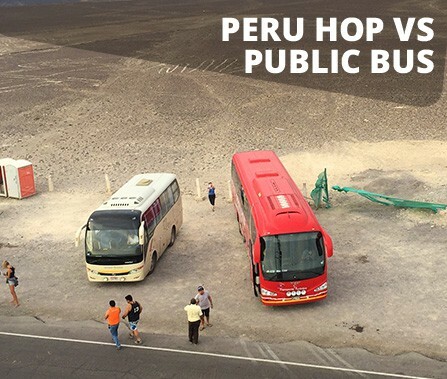 To ensure the comfort and safety of all of our passengers, Peru Hop has the best buses in Peru. Our buses are operated via our partners at Inka Express, a 15 year old award-winning Peruvian company famous for luxury bus travel and safet. All of our buses are either Volvo or Scania branded and are replaced every 3 years to ensure we always have modern buses at our disposal. 40 semi-bed reclining seats: All with sponge foam pads for added comfort. Modern and clean toilet: Unlike public buses that often smell bad and are not cleaned regularly. High-tech temperature controlled air system: We ensure it is never too hot or too cold. 3 LCD TVs on board: Just sit back and enjoy English-speaking movies on longer journeys. Highest quality brake and suspension system: To ensure that every passenger has a smooth and seamless journey. Blankets for every passenger: Snuggle up and get some sleep on longer trips. GPS monitoring system: Allows us to track our buses every step of the way and monitor driver velocity. USB ports on every seat! Charge your phone or any device throughout your whole trip. Other bus companies falsely advertise Wi-Fi on their buses but it NEVER works once you leave Lima. 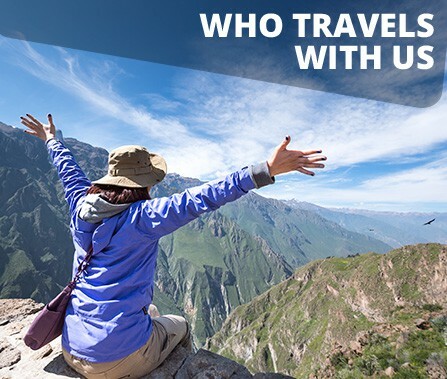 Most of Peru is isolated desert or Andean mountains… it is hard enough to get phone signal in some parts, let alone a wifi connection to handle 40 people on a bus! 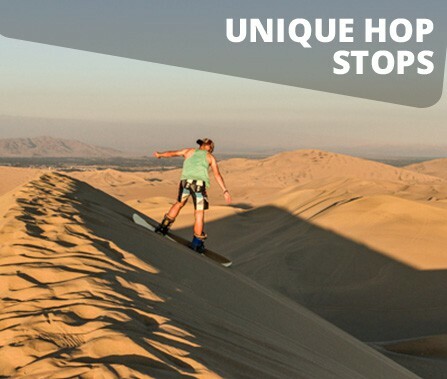 Besides that, we want to encourage people to open their eyes and see Peru as well as converse on the bus… put your phones away for a couple of hours and see the real Peru! Large team of drivers: Our drivers are not overworked/tired as is often the case on other buses. Tour guide always on board: Our tour guide does regular checks on the drivers. Seatbelts: We have a seatbelt for every passenger and ask our passengers to wear them at all times. 24 hour GPS monitoring: Every bus is monitored from a secure point via GPS…we always know where the bus is and if it is taking any unscheduled stops. 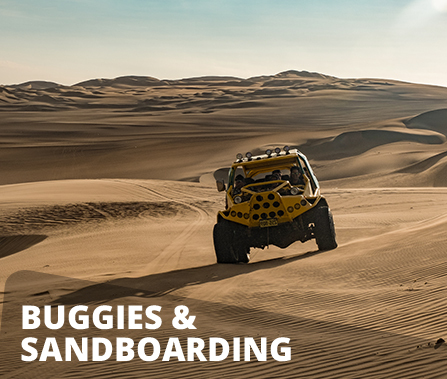 Constant contact: The drivers and the guide communicate continuously by telephone with the Peru Hop office. No tight deadlines: Our drivers are under NO pressure to arrive at a certain time, no need for increased speed or unnecessary risks. Lake crossing capabilities between Copacabana and La Paz Our bus is purposely built for crossing the lake. Don’t worry, passengers cross on a different boat. Some companies put passengers on the bus as it floats across the lake to try save some money, which is CRAZY! 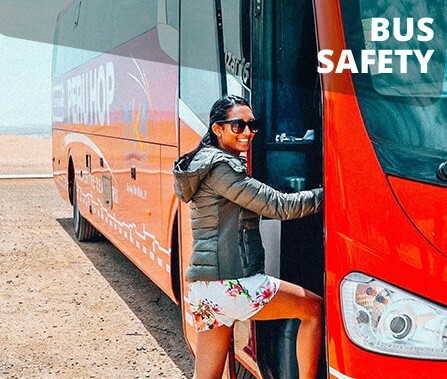 The LAKE CROSSING BUS IN BOLIVIA does NOT include an onboard toilet as the bus cannot be bigger due to weight restrictions involved in crossing Lake Titicaca between Copacabana and La Paz (buses need to float across the Lake). NO COMPANY operating this route has an onboard toilet due to these size restrictions. Public toilets ARE available at the Strait of Tiquina, the crossing point of the lake (one hour from Copacabana, 2hours 30 from La Paz). 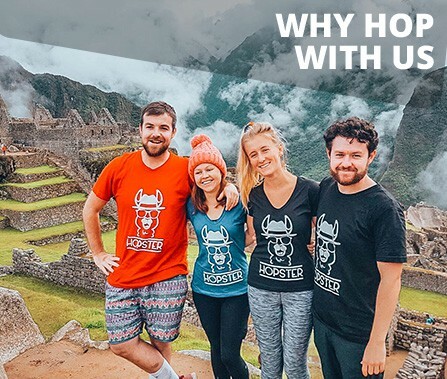 Here at Peru Hop we realise the importance of a safe and comfortable journey and so we constantly run maintenance checks, monitor driver speeds, and listen to any feedback our passengers have to help improve our service. Our buses, via our partners at Inka Express, are ranked amongst the best buses in Peru, ensuring you have a smooth and pleasant bus trip across this incredible country. If travelling to or from Lima Airport, it is strongly recommended to use the luxury Airport Express Lima bus to get to or from your hotel. Safer and cheaper than a taxi with no baggage limit as well as free Wi-Fi and USB chargers onboard, it is ideal for travellers.